Siddiq Ismail parents migrated from India to Pakistan in 1947 after the Dividing of India. He started his profession at the age of 6 at a local ‘Mosque Badami’ located in Old Town, Karachi. He struggled with poliomyelitis at an early age and ended up being handicapped. 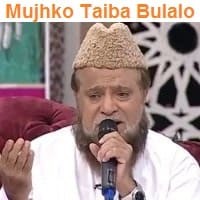 In 1960, He joined Radio Pakistan Program Bachon ki Dunya. 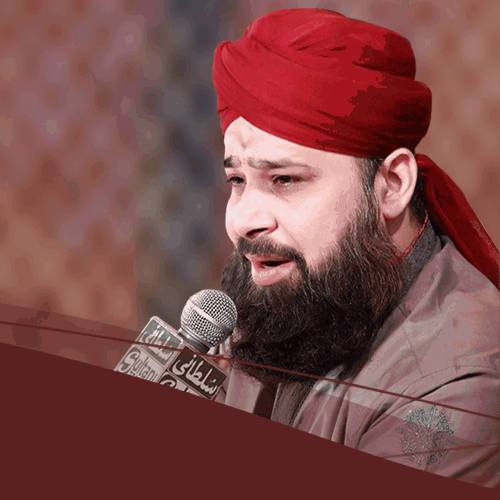 Ever since he has regularly been selected for Hamd-Naat recitation on various radio and also TELEVISION programs in Pakistan. 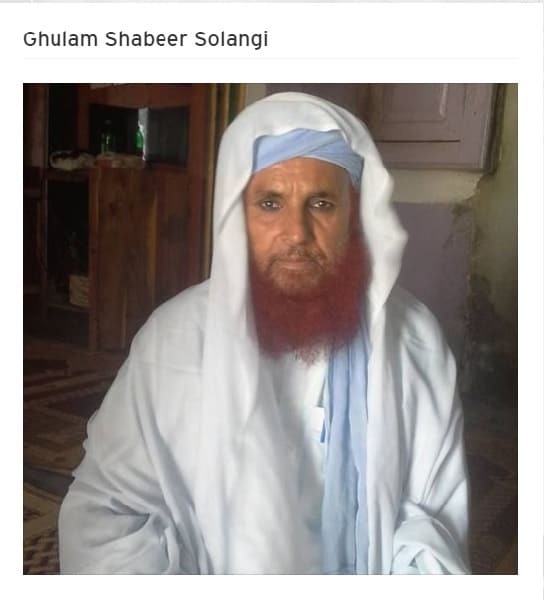 He participated in the first transmission of Pakistan Tv– Karachi Facility in 1969 and also was given the duty to recite Hamd and Naat at its very beginning live transmission. He has been offered the title ‘King of Recounting’ by his affectionate followers in Pakistan. 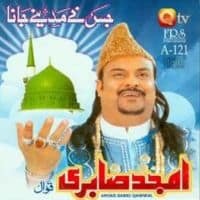 He represents a soft and real picture of Pakistan via the harmonic recounting of spiritual Naats and also Hamds. He is a widely revered number and is welcomed to the majority of socio-religious TELEVISION occasions and programs in the nation. 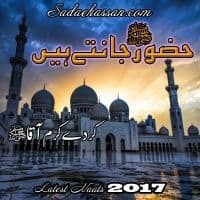 He has recited hundreds of Hamds and also Naats in various languages written as well as talked in Pakistan consisting of Urdu, Arabic, Persian, Punjabi, Hindi, Saraiki, Sindhi, Pashto, Purbi, as well as various other local languages. He has attained numerous awards globally and also nationally and was positioned on the checklist of ‘500 Influential Muslims’. 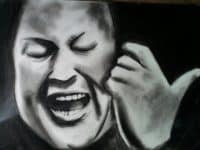 He was consisted of among 100 Leading Muslim Singers list at the 7th rank by Independent Muslim Trust, South Africa, in 1980. 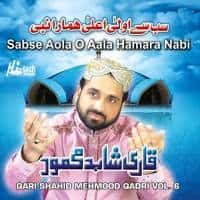 He has a number of Famous Naats and Many Album but the most famous naats are providing in the above albums so keep listening the beautiful voice of Siddiq Ismail and Share FaizaneNaat on your Social Media Networks if you like.